As in the case of Wisconsin, where the term for DUI is OWI (operating while intoxicated), Ohio also has a different name for a DUI. Authorities call a DUI an OVI, which stands for operating a vehicle under the influence. However, even if the terms differ, the meaning stays the same. You can expect the same harsh penalties in Ohio as in almost any other state in the U.S. 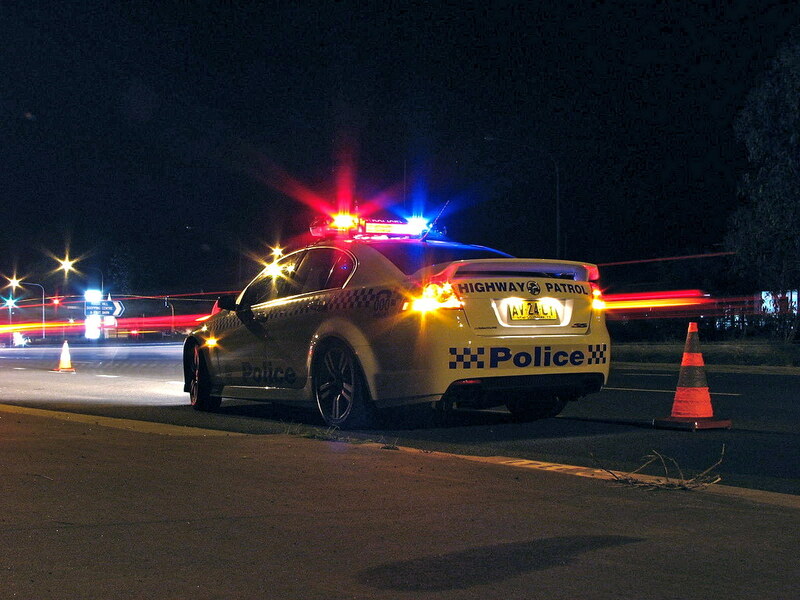 In fact, Ohio DUI laws provide one of the most severe examples of penalties one can encounter. 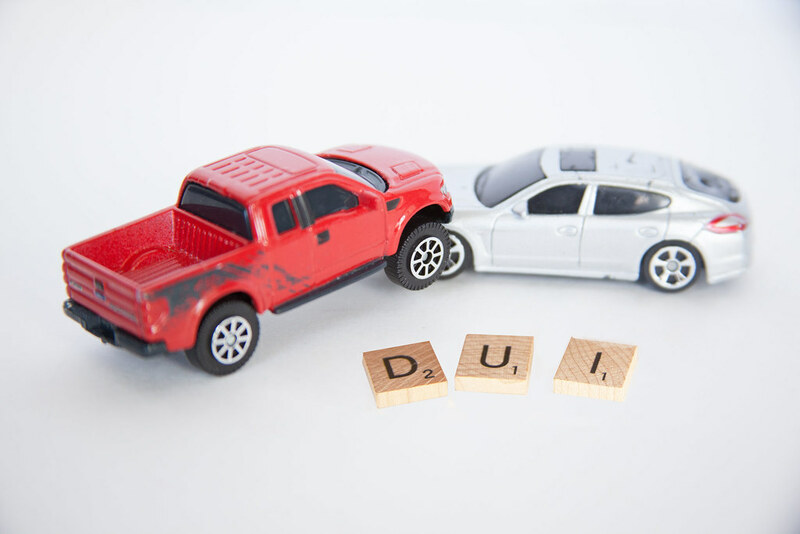 Today, we are going to tell you everything you need to know about Ohio DUI laws and what you can expect. The blood alcohol concentration limit (BAC) differs according to several factors. One of the most important ones is the age of the person caught driving while intoxicated. If you are over the age of 21, the BAC limit is 0.08%. If you cross it, you will be charged with an OVI. In the case of people under the age of 21, the limit is much lower, namely 0.02%. Also, in this case, you will be charged with OVAUC (Operating a Vehicle After Underage Consumption). If you are driving a commercial vehicle, such as a bus, the BAC limit is 0.04%. Ohio is one of the states that has the so-called implied consent law. This means that if you are pulled over and the officer has reasons to believe you’ve been drinking so he or she requests a chemical test to determine your BAC levels, it is believed that you have automatically agreed to that the moment you operated a vehicle after consuming alcohol. If you refuse to take the test, you will get your license suspended and you will have to pay a fine. If this is your first DUI, your license will be suspended for 1 year. However, if you’re on your second offense, you can expect a 2-year period of suspension, while a third one leaves you without a license for 3 years. There are states in the U.S. where you can try pleading “wet reckless” if you have been charged with a DUI. According to Ohio DUI laws, you might be able to arrange a plea bargain if the circumstances are in your favor. For instance, if your BAC is borderline, you caused no accidents, and this is your first DUI, you might be able to turn the DUI into a reckless driving incident that involved alcohol consumption. Even if the charges are less severe in this case, if you get another DUI later on, they will still probably count as a previous conviction, which might make the penalties for the second DUI worse. If this is your first time getting a DUI in Ohio, you should know that you will have to pay fines ranging from $250 to $1,000. Furthermore, you will get your license suspended for a minimum of 6 months and a maximum of 3 years. You also risk spending some time in jail, from 3 days up to 6 months. Fortunately, for a first offence DUI, Ohio DUI laws do not state that you also have to install an interlock ignition device. The interlock ignition device is a type of breathalyzer that can be attached to your vehicle in order to prohibit you from driving if you have been drinking. Before turning on the car, you will have to blow into a tube attached to the device which will detect any amount of alcohol in your breath. If you have been drinking, the engine will not start. If this is your second DUI, you should expect fines of $350 up to $1,500. Your license might get suspended for as much as 5 years, with a minimum suspension period of 1 year. You can also spend up to 1 year in jail, but you are still not required to install the interlock ignition device. As expected, the penalties only get more severe the more DUIs you have on your record. For instance, in case this is your third DUI, you should know that you will have to install the interlock ignition device on any vehicle you might drive after getting your license back. Getting your driver’s license back might also take a while, from 1 year up to 10 years, depending on the severity of the incident. The fines you will have to pay are similar to those for a second offense DUI, namely between $350 and $1,500. Also, you might have to spend between 30 days and an entire year in jail. Finally, for a fourth offense DUI, you also might have to be jailed for up to 1 year, with a minimum jail time of 60 days. The fines are much larger in this case, starting from $800 and leading up to $10,000 in some cases. Also, your license will be suspended for at least 3 years. The suspension can even be permanent. However, in case you do get your driver’s license back, you will also be required to install an interlock ignition device on your car. According to Ohio DUI laws, if you get convicted with a DUI five or more times within 20 years, your name will appear on the Habitual OVI Registry. That means that the public will be able to see your convictions, your home address, and your date of birth. However, in order for this to happen, at least one of your DUIs have to be after September 30th 2008, which is when the law went into effect. You will be on this list until you don’t have a total of at least 5 DUIs in the last 20 years. We hope this updated guide of a previous one in which we talked about Ohio DUI laws has managed to show you how severe the penalties for getting a DUI in the state of Ohio are. The best way to avoid this situation is not to operate any vehicles if you have been drinking, thus keeping yourself and the people around you safe. Hey Buddy!, I found this information for you: "Everything You Should Know About Ohio DUI Laws". Here is the website link: https://www.duiauthority.com/everything-know-ohio-dui-laws/. Thank you.